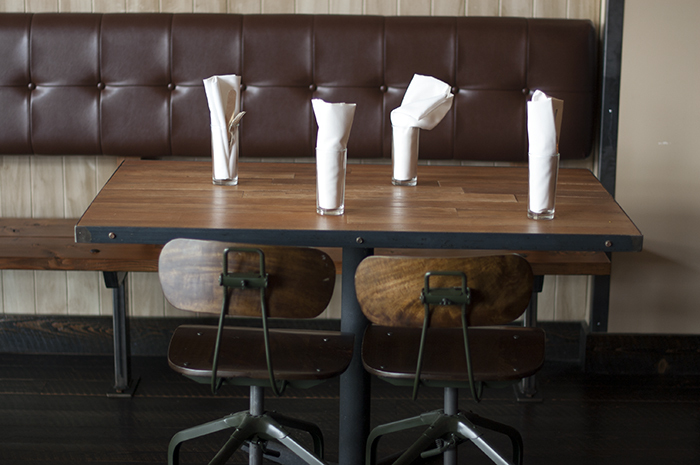 A delicious, authentic, southern-inspired restaurant in the heart of the Perry District. What an honor to work alongside such a passionate and intentional client. 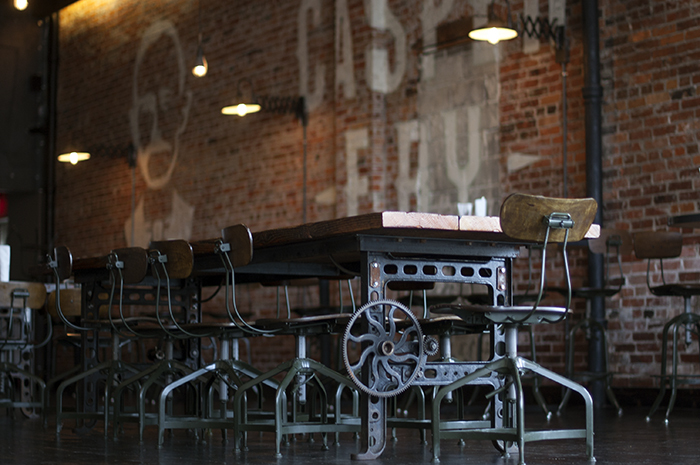 I hope you visit Casper Fry and delight yourself in their refreshing approach to southern comfort food, with an ambiance like no other restaurant in Spokane. 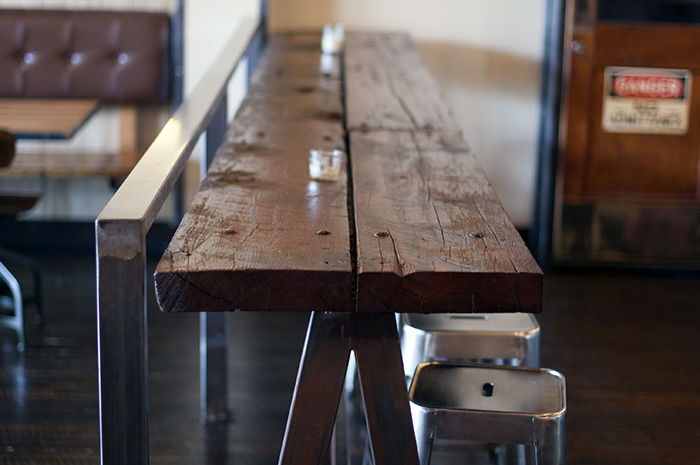 The large community tables and buddy bar in Casper Fry were built with local reclaimed fir and salvaged machine bases attached to custom welded frames. 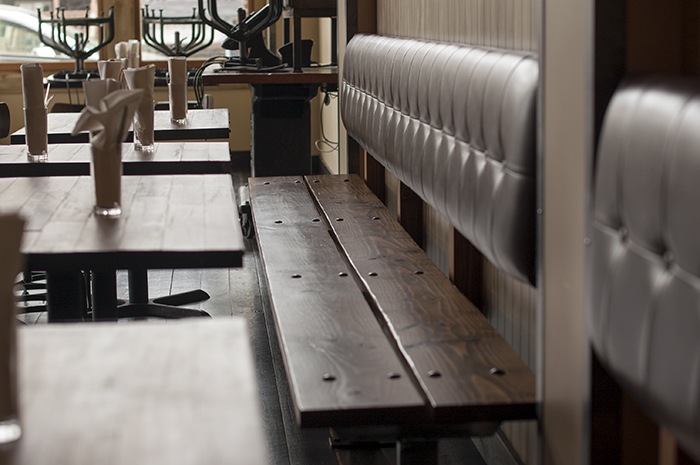 Each table was minimally shaped and finished to highlight the character of the aged lumber.